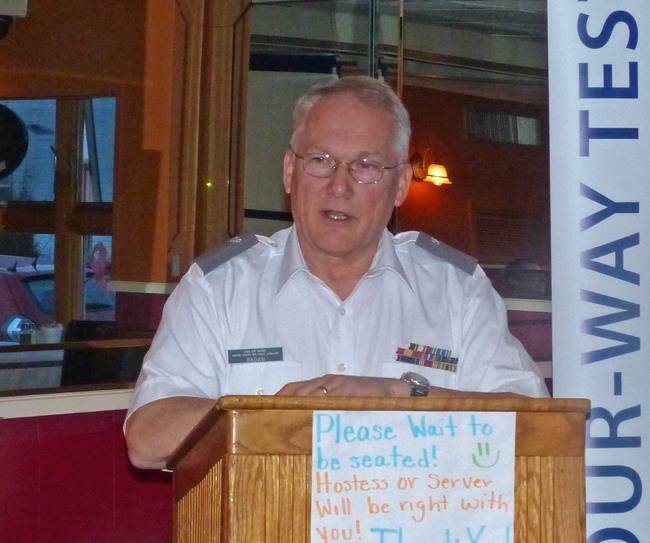 Our own Clark Brown educated us on the Civil Air Patrol, the all-volunteer civilian auxiliary of the U.S. Air Force. Founded in 1941, the Civil Air Patrol offers volunteering opportunities in the cadet program for youth from 12 - 21 and in the senior member programs for adults from age 18. It is a large provider of modern day emergency services. Cadets actively learn and participate in the foregoing three missions. They follow a military regimen in which they learn life skills such as discipline, time management and respect. CAP members participate in a variety of ways ranging from responding to local community requests, Air Force activation and assisting local educators with STEM materials and lessons. Further information about Civil Air Patrol operations in Michigan can be found on the organization's website.